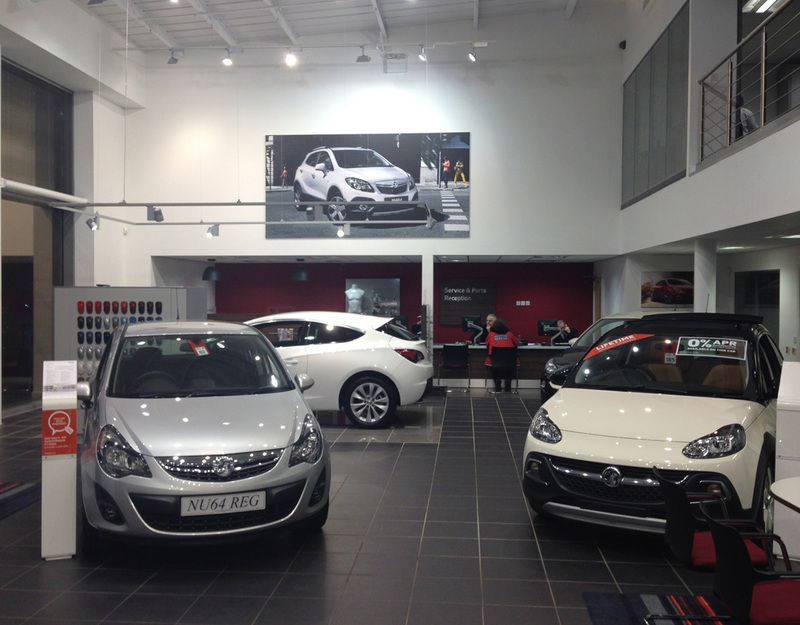 Dixon Dawson completed the refurbishment and new corporate identity fit out of Davidsons of Morpeth Vauxhall. 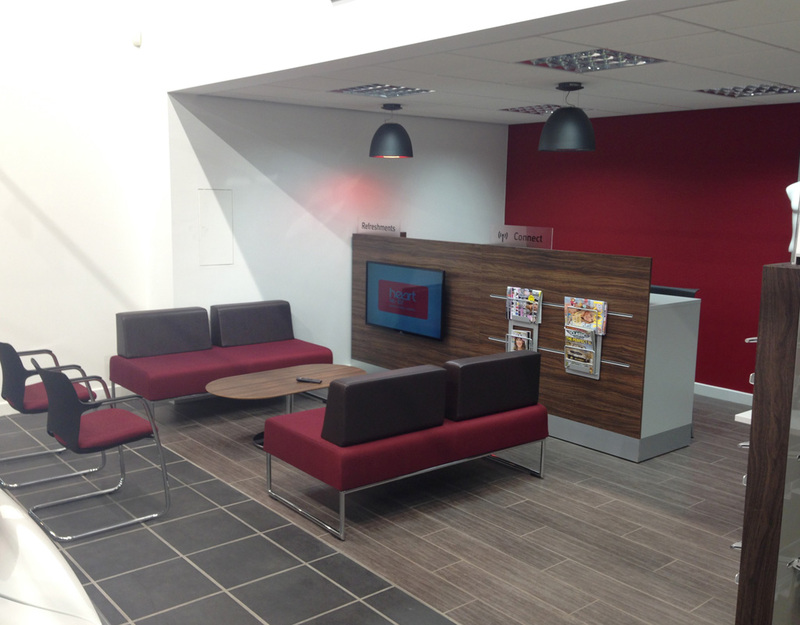 The new extension of the showroom has allowed for a new customer hospitality lounge and services reception together with new finishes though-out the showroom. 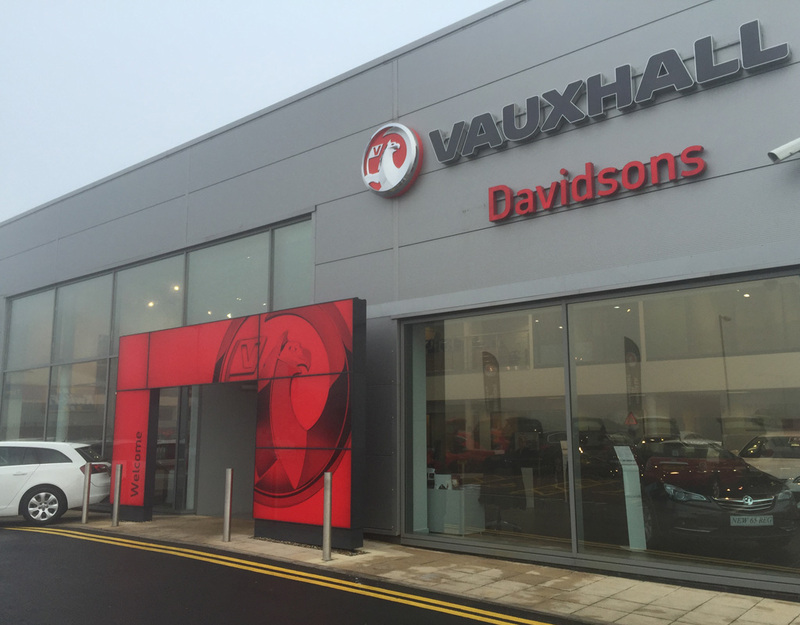 Dixon Dawson were the original Architects for the new build showroom when it was constructed at Coopies Industrial Estate Morpeth of 1025sqm/ 11,033sqft. 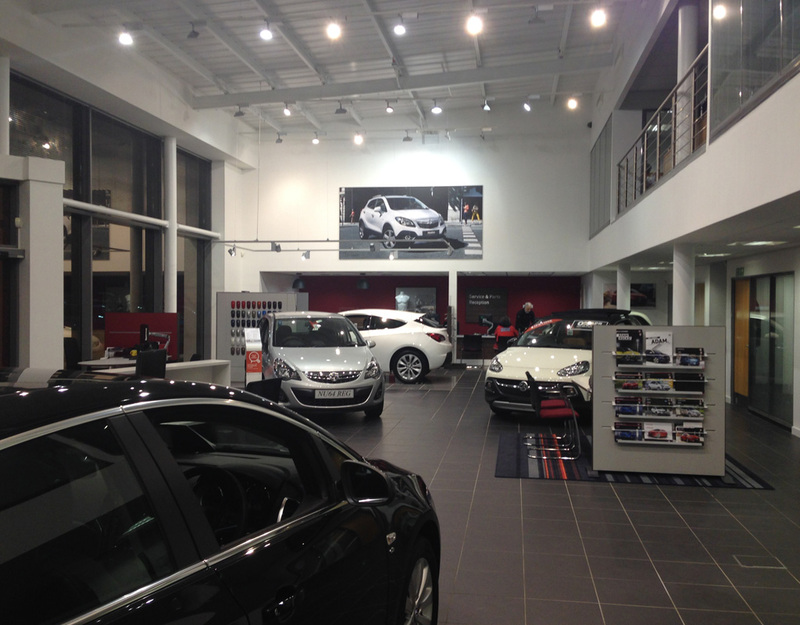 The dealership contains a 6 car showroom, 5 car workshop, 2 bay master fit and 1 class 7 MOT bay.